Friends Zoe is preparing variety of dishes with potato for her family in this evening. Kids help her to get the potato from the garden and to clean it before cooking. After peeling the skin, cut them in different shapes. 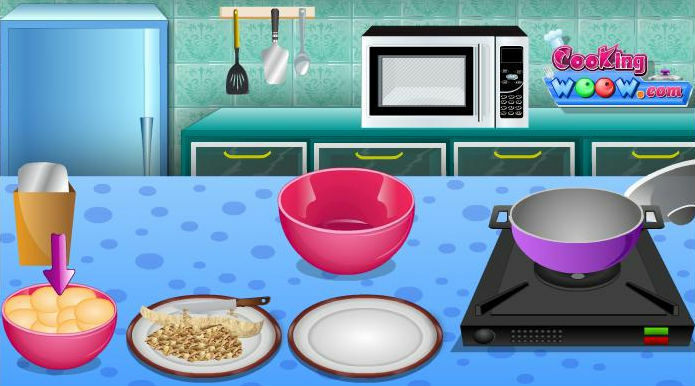 Help her in the kitchen to give variety of recipes with the potato.